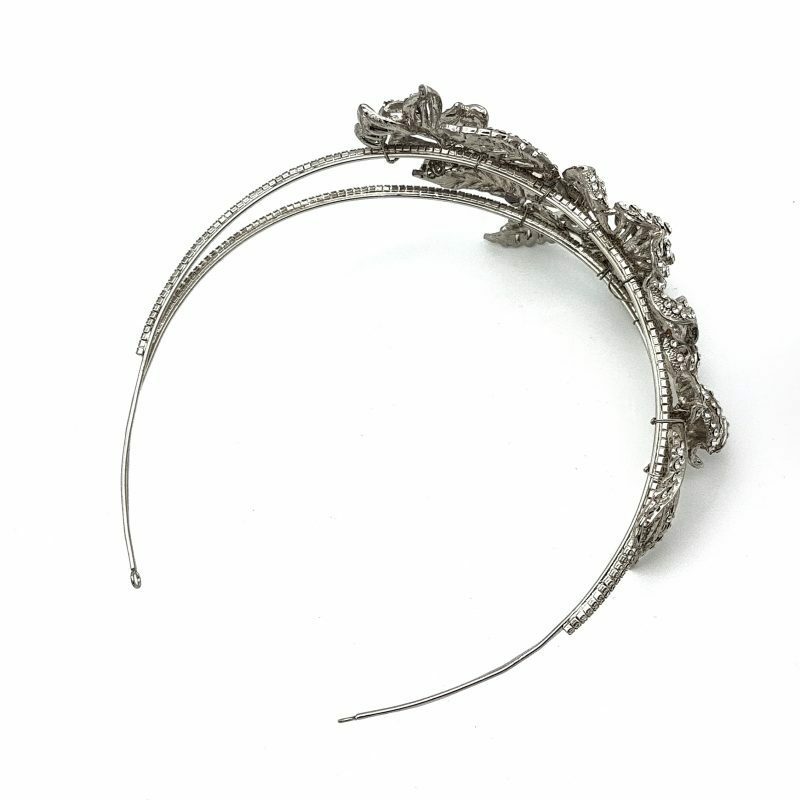 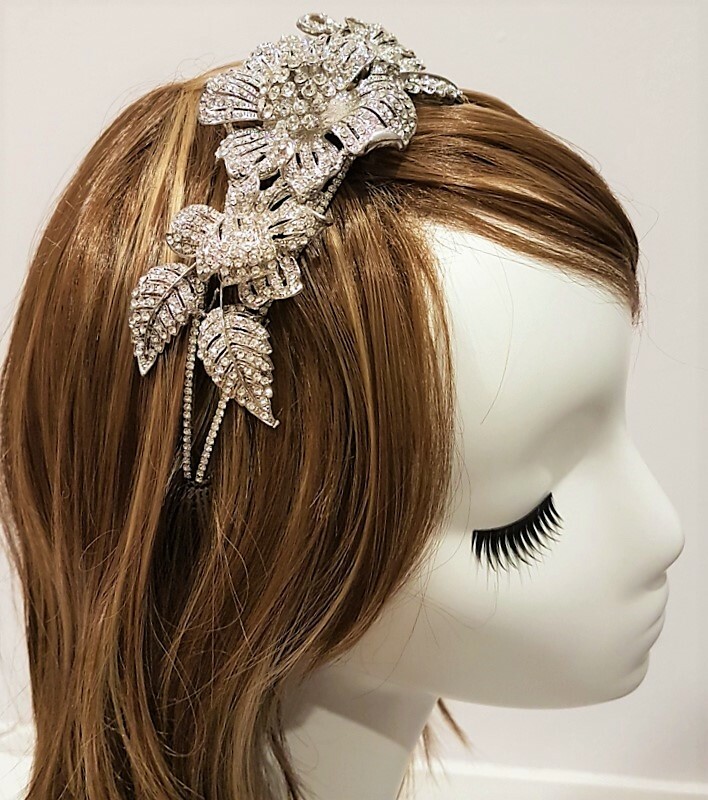 This stunning diamante headband is a real statement piece. 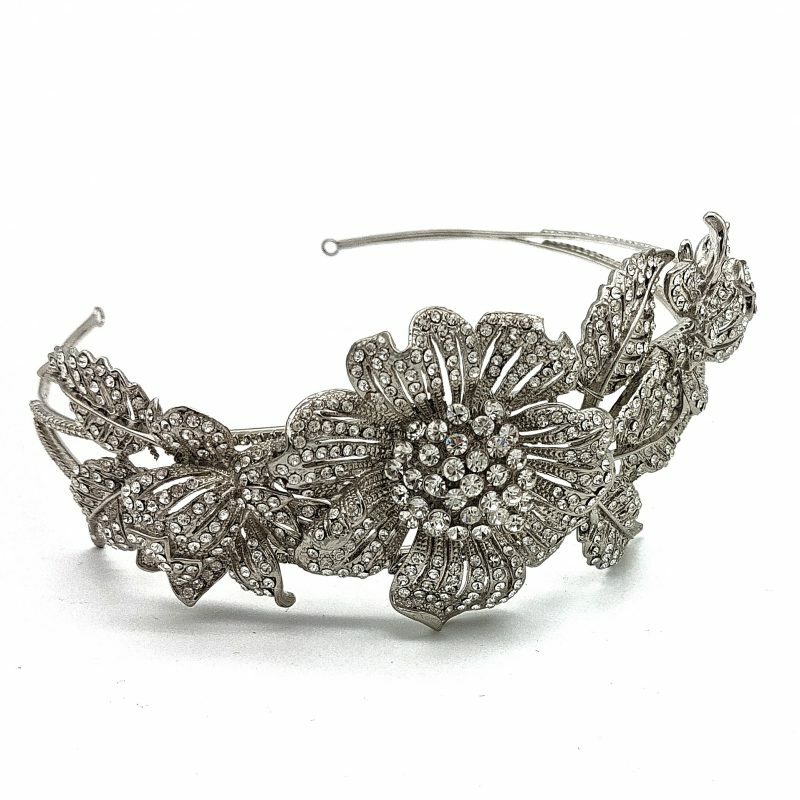 It features intricate detailing in a beautiful floral design. 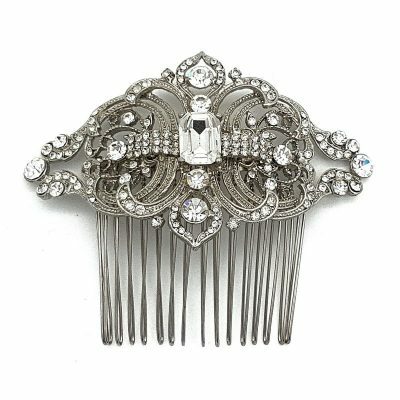 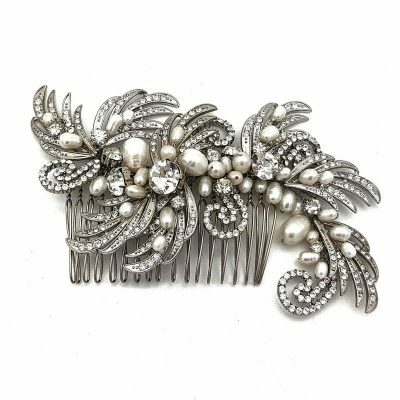 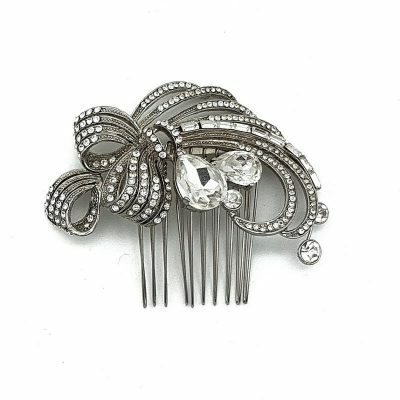 Also available as a hair comb here.